Looking for something to do next weekend?! Well we have a whole trip itinerary planned out for you to make things simple. Check out the Skagit Valley Tulip Festival, a special event that only happens during a short time in spring, April 1st-30th. Rent one of our teardrop trailers and make it a camping experience as well! 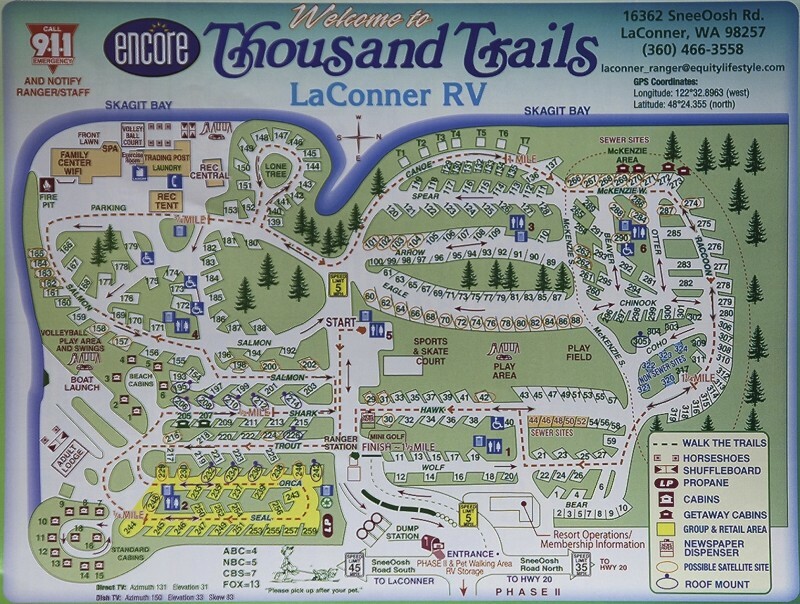 We have provided our top campground choices that are within close proximity to the festivities.